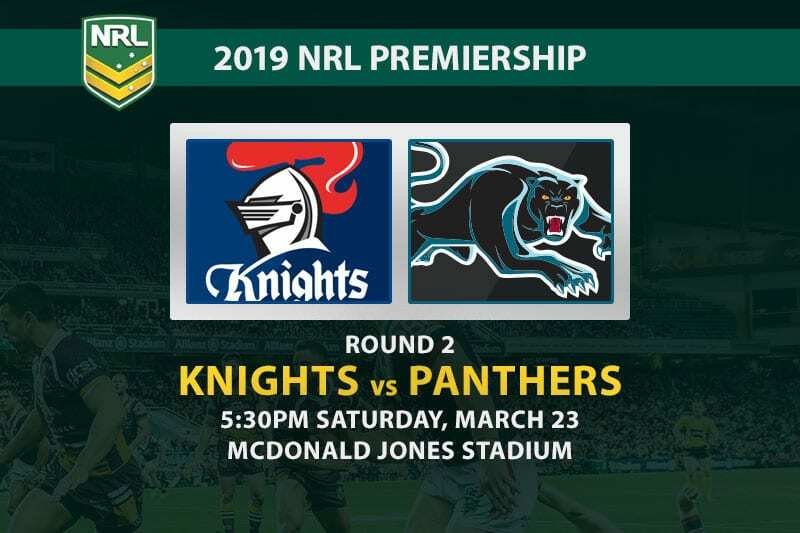 The Newcastle Knights have a big chance to underline their finals credentials with back-to-back wins to start the season. 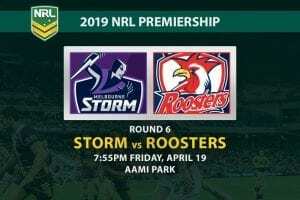 They were far from perfect in round one, but a gutsy second half got them over the line against a well-seasoned Cronulla Sharks outfit. David Klemmer’s defensive work was key, giving Mitchell Pearce all the space he needed to run the show with his tidy kicking game. Tim Glasby was also a prominent performer in the forward pack and opened the scoring with a try on his Knights debut. Daniel Saifiti took a knock in that game and sits out this week, with Herman Ese’ese stepping onto the interchange. The Penrith Panthers rate their chances this season, but their premiership campaign got off to a dreadful start. 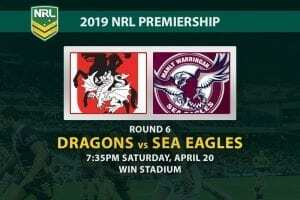 They were 8-0 down at the break in their opener against the Parramatta Eels and, despite an improved second half, could not make a dent in that margin. 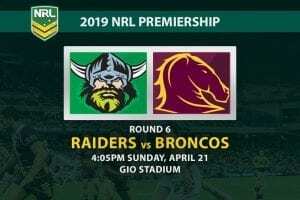 Slow starts were Penrith’s biggest problem in 2018, so Ivan Cleary and his coaching staff will want to see a hell of a lot more urgency this Saturday. Wade Egan was one of their two tryscorers against the Eels, but he drops back to the bench this week to make way for the returning Sione Katoa. Frank Winterstein comes into the subs alongside Moses Leota, with Reagan Campbell-Gillard stepping into the starting XIII. 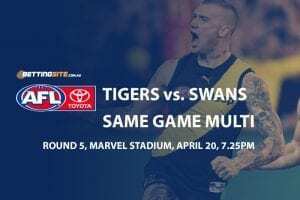 It was a mixed bag for Lee in round one, but his stunning intercept try was the match-winning moment in a tough, low-scoring game. The hulking winger reads the game nicely and looks as good a bet as any to notch the first major of the game. Although only 23 years of age, DWZ is now in his sixth season of senior footy and has plenty to prove after an indifferent 2018. It is tough to split he and Josh Mansour, but we like the $2.30 about the Kiwi winger to cross the line at any time. 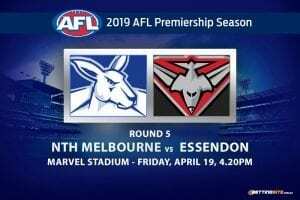 Match odds were neck and neck when markets opened, with both teams paying around $1.90. 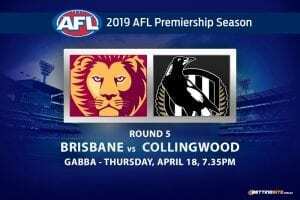 Most of the money is on the Knights, who have come under $1.70 at several online bookies. The Panthers have blown out as much as 30c and could keep drifting if current trends hold. Neither of these teams were on top form in their opening games, but we learned plenty about them. Newcastle showed the kind of grit that will make them a real finals chance if they can deliver it on a weekly basis. 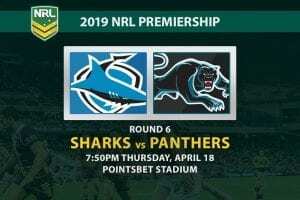 Penrith, meanwhile, were well off the pace and paid the price against an Eels side that is expected to struggle this year. There isn’t a hell of a lot between these teams, which is why we are backing the Knights to edge it in a tight one.